Genelia Deshmukh Wishes Hubby Riteish Deshmukh On His Birthday With A Sweet Note! Riteish Deshmukh and Genelia Deshmukh are probably the cutest couple of Bollywood. The parents of two beautiful kids are best friends and they often posts of appreciation for each other on social media. 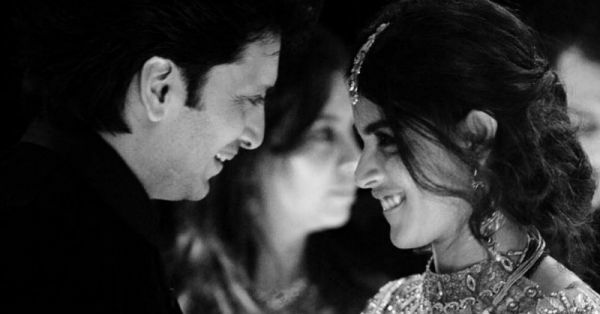 On Riteish's birthday today, Genelia posted cute pictures with her husband addressing him as 'Dear Forever'. 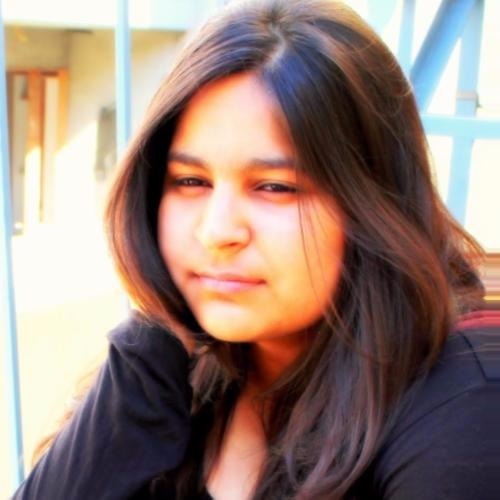 She wrote a note on Instagram expressing her joy as she has been celebrating Riteish's birthday for 17 years. She wrote, "Dear Forever. I still remember celebrating your birthday on Tujhe Meri Kasam sets.. 17years ago.. Time flies and I have had the opportunity to celebrate so many of your birthdays through all these years..Your birthday will always be most special to me cos it’s the day the world got its best creation and that creation is my partner through thick and thin.. I Love you and i will take every opportunity to remind you of how much I do.. Happy Birthday @riteishd." For Genelia's birthday, Riteish baked a cheesecake for her. Genelia and Riteish were seen together on screen in a romantic comedy Tere Naal Love Ho Gaya before they got married in 2012 and they have come back together again after six years in a Marathi movie Mauli.